Amazon – carter’s Natalie-C Flat (Toddler/Little Kid) only $9.99! These shoes are just PERFECT for summer! Amazon has the carter’s Natalie-C Flat (Toddler/Little Kid) on sale for only $9.99 (reg $32.99) with FREE Prime shipping or free shipping with $35 purchase, plus FREE returns! 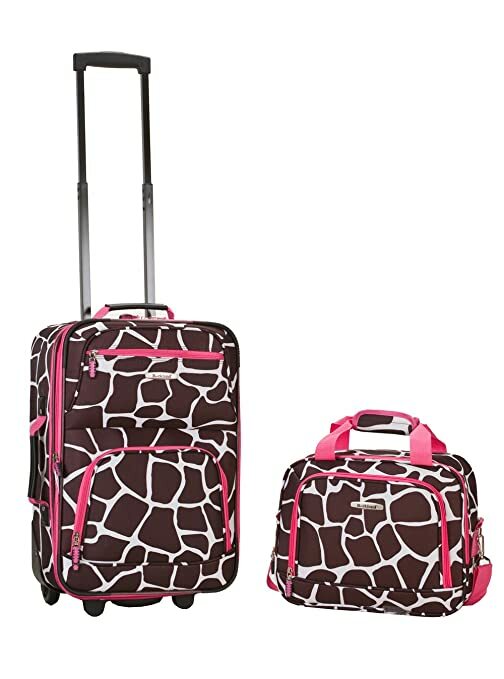 Amazon – Rockland 2 Piece Luggage Set in “Pink Giraffe” only $23! Perfect for that overnight at the grandparents, a friend, or to pack up for a roadtrip! Amazon has the funky Rockland Luggage 2 Piece Printed Luggage Set, Pink Giraffe, Medium on sale for only $23 (reg $79.99?!) with FREE Prime shipping or free shipping with $35 purchase. Only the “Pink Giraffe” pattern is available at this low price, the other colors are $38.99+! 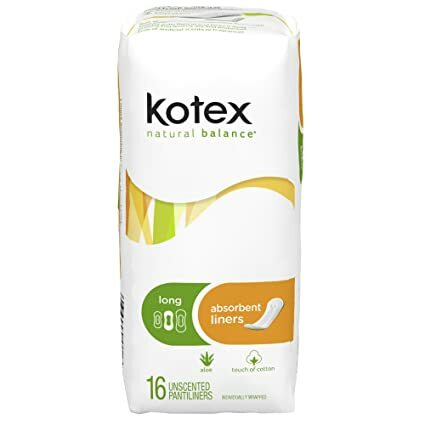 Amazon – Kotex Natural Balance Absorbent Liners, Long, 16 Count as low as $.95 Shipped! Amazon has Kotex Natural Balance Absorbent Liners, Long, 16 Count for as low as $.95 with FREE shipping when you Subscribe & Save and have 5 active Amazon Mom Prime subscriptions! Gymboree – FREE Shipping + EVERYTHING $12.99 and UNDER! Today 6/30/14 only, Gymboree is offering FREE shipping with no minimum! PLUS, the entire site is $12.99 and UNDER!! Yeah! The Children’s Place – Monster Sale w/ up to 60% Off + Take an Additional 20-30% Off + FREE Shipping! The Children’s Place is once again offering FREE shipping with no minimum purchase today 6/30/14! Also take advantage of their Monster Sale with an extra 60% off already reduced prices (prices as shown). PLUS, take an additional 30% off with your $60+, 25% off with your $50+ purchase, or 20% off ANY purchase! Use code SAVEMORE2 or MORESALE3 at checkout! 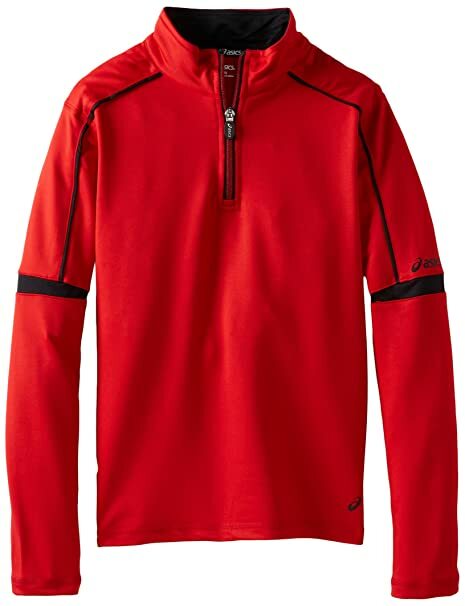 Amazon – ASICS Boys 8-20 Linear 1/4 Zip Solid Scuba Fleece only $6.07! 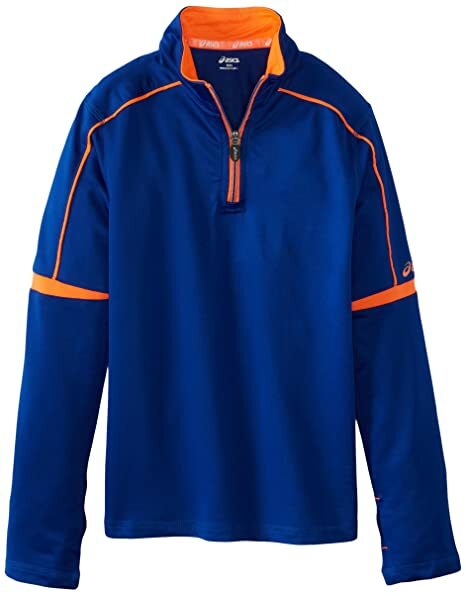 Keep your little guy warm and cozy this winter with this ASICS Boys 8-20 Linear 1/4 Zip Solid Scuba Fleece Top on Amazon! It’s marked all the way down to only $6.07 (reg $30) with FREE Prime shipping or free shipping with $35 purchase, plus FREE returns! *HOT PRICE* Emeril by All-Clad E9191364 Hard Anodized Nonstick Scratch Resistant Round Grill Pan, 12-Inch, Black only $16.99! WOW, fantastic price on this grill pan! I have one and loooove using it for indoor bbqs and to grill up chicken – yum! Amazon has the Emeril by All-Clad E9191364 Hard Anodized Nonstick Scratch Resistant Round Grill Pan, 12-Inch, Black for only $16.99 (reg $80?!) with FREE Prime shipping or free shipping with $35 purchase. Or, you can Try This Link to go directly to it! *BACK IN STOCK* Amazon – Ivory Aloe 10-Count Bath Size Bars 4oz as low as $2.79 shipping! Back in stock! 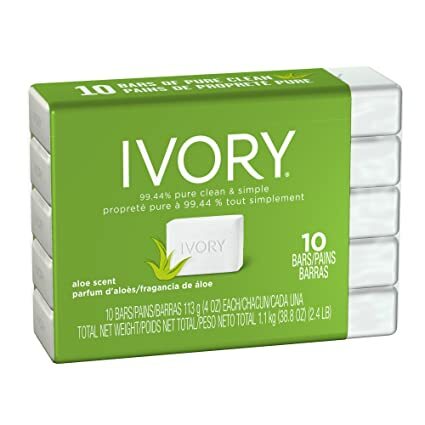 Amazon has Ivory Aloe 10-Count: Bath Size Bars 4 Oz for as low as $2.79 when you clip the $.40 coupon on the product page, use Subscribe & Save, and have 5 active Amazon Mom Prime subscriptions! 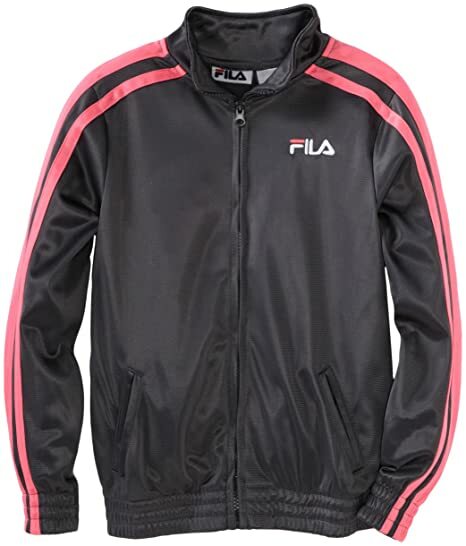 Amazon – Fila Girls sz 7/8 and 10/12Contract Tricot Track Jacket only $8 (reg $40)! Amazon has the Fila Girls 7-16 Contract Tricot Track Jacket in sizes 7/8 and 10/12 only for only $8 (reg $40) with FREE Prime shipping, or free shipping with $35 purchase, plus FREE returns! Fila offer comfort, ventilation and breathability. Kmart – Northwest Territory Twin Size Air Bed only $9.99! These are perfect for those last-minute guests and sleepover company! Kmart has the Northwest Territory Twin Size Air Bed on sale for only $9.99 (reg $19.99) with FREE in-store pickup! 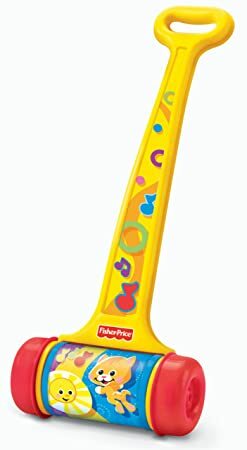 *PRICE DROP* Amazon – Fisher-Price Brilliant Basics Melody Push Chime only $5.97! This was a favorite among my kids! Amazon has the Fisher-Price Brilliant Basics Melody Push Chime on sale for only $5.97(reg $15.99) with FREE Prime shipping or free shipping with $35 purchase! This is even cheaper than the low price it was just a few weeks ago! *HOT* Kohl’s Cardholders – Little Tikes First Slide only $21 Shipped! Cardholders can use codes GREAT30 and FREEMVC for 30% off + FREE shipping, dropping your final price to $21! Fantastic price! Saving Star – FREE Morton Salt! 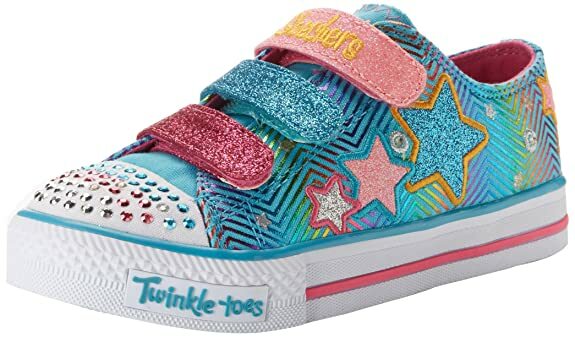 Amazon – Skechers Kids 10249L TWINKLE TOES – S LIGHTS – Shuffles – Triple Up Sneaker with blinking lights (Little Kid) only $14.99! Here’s an awesome deal on a pair of super girly shoes for a little princess! 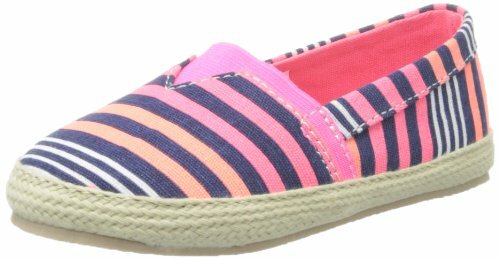 Amazon has the Skechers Kids 10249L TWINKLE TOES – S LIGHTS – Shuffles – Triple Up Sneaker with blinking lights (Little Kid) in the BLUE/MULTI color ONLY, little kid/youth sizes 1, 1.5, 2, 2.5 and 3, for only $14.99 (reg $47) with FREE Prime shipping, or free shipping with $35 purchase, plus FREE returns! Make sure you select the Blue/Multi color, the other colors are much higher! 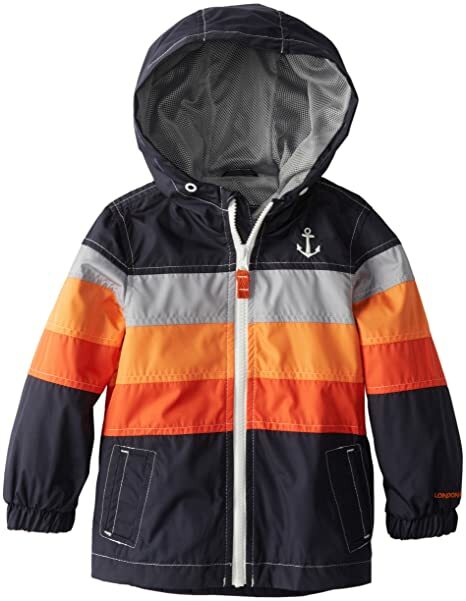 Amazon – London Fog Boys 2T-4T Striped Front Midweight Jacket in Navy for only $9.20 (reg $46)! This jacket is sooo cute for your little guy, and the price is certainly right! Amazon has the London Fog Boys 2T-4T Striped Front Midweight Jacket in the NAVY color only (the other colors are more) for only $9.20 (reg $46) with FREE Prime shipping or free shipping with $35 purchase, plus FREE returns! 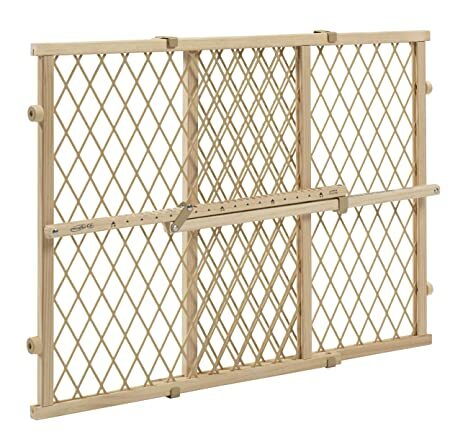 Amazon – Evenflo Position and Lock Wood Gate, Tan only $10 (or $9.10 Shipped with Kohl’s Card)! Amazon has the Evenflo Position and Lock Wood Gate, Tan on sale for only $10 with FREE Prime shipping or free shipping with $35 purchase! *SUPER LOW PRICES* Walmart – Fifth Avenue Muirfield Square Pedestal Compote or Crystal Wellington Candy Jar only $5!! WOW! Walmart has drastically reduced the prices on the Fifth Avenue Muirfield Square Pedestal Compote and the Fifth Avenue Crystal Wellington Candy Jar! They are only $5 each (reg $16) with FREE in-store pickup or free shipping with $50 purchase! Yeah! Fill with some nuts, fruit or candy for a beautiful hostess gift! HURRY, these are sure to sell out at this low price! Click Here to get the Pedestal Compote and Here for the Candy Jar! *HOT PRICE! 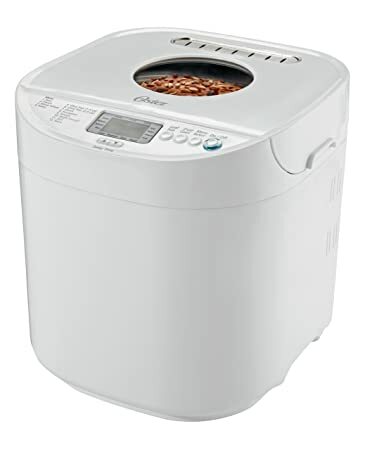 * Amazon – Oster CKSTBRTW20 2-Pound Expressbake Breadmaker, White only $22.49! 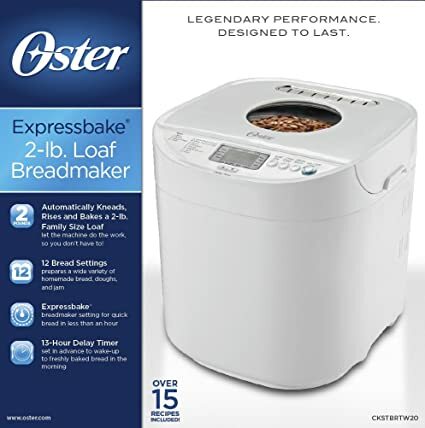 Amazon has a HUGE price drop on the Oster CKSTBRTW20 2-Pound Expressbake Breadmaker, White ! It’s currently only $22.49 (reg $69.99) with FREE shipping! This the lowest-ever Amazon price by a lot! The Children’s Place – FREE Shipping + Up to 30% Off! The Children’s Place cannot get enough of its free shipping promos! 😉 Today 6/26/14 they are offering FREE shipping on your purchase + up to 30% off! EVERYONE gets 20% off no matter what the purchase amount! Just use code SAVEMORE3 or BUYMORE2 at checkout! Click Here to snag some deals! *PRICE DROP! * Amazon – Hebrew Bananagrams Game only $14.67! 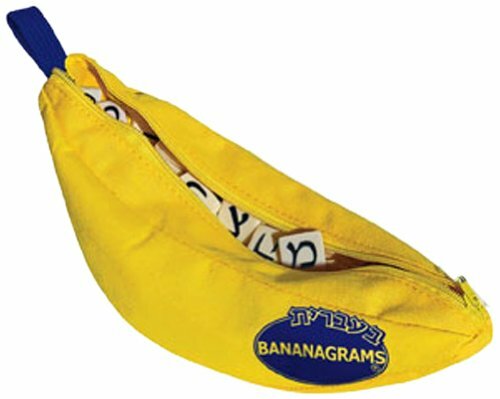 Amazon has the Amazing Hebrew Bananagrams Game! on sale for $14.67 (reg $19.99) with FREE Prime shipping or free shipping with $35 purchase! This is a great price drop!